Advertising campaigns are as common as muck. We’re oblivious to most of them and even when we see one we like, we very rarely buy the product. And it doesn’t matter whether it goes out across social or traditional media, the reality is most advertising is simply noise. Even if we do buy the product, we’re often let down at some stage of the experience. Because most firms don’t spend enough time and money on looking after us once we’ve bought something, even if the product works well, any positive perceptions created early on are destroyed later when there is an issue and the brand doesn’t respond well. 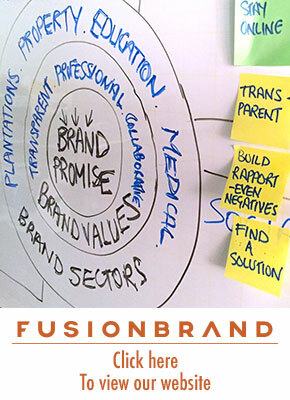 When this happens, many of us become brand activists, for all the wrong reasons. So I wrote a book on the subject and you can buy that book from Amazon here. The book has been selling well and there is a lot of interest in Asia. Recently the prestigious CMO.com interviewed me and you can read the full interview here. 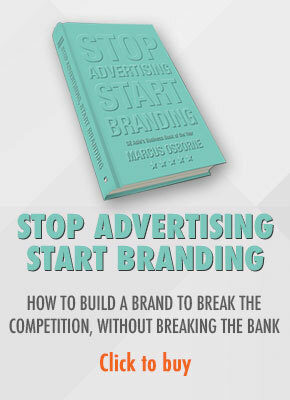 I think the interview works well and anyone who runs a business and is looking to build a brand should read it and if you like it, buy the book. Seriously I think you will learn a lot. Thanks to Bobby McGill at Branding in Asia for doing the interview. Hi, I agreed as posted above. In this high-tech competitive age, advertiser should know what is the most trending topic which goes higher in customers favor in terms of marketing reach, brand exposure, more socialize and wider business publication worldwide. Try to follow right direction to speed up audience reach and achieve success compare to traditional methods.